Fiber is something that we need to give our bodies. We need fiber in our lives to make sure that our body is functioning properly. Fiber plays a huge role in our gut health, something that we need to make sure is as healthy as possible. Our gut health is just as important as anything else when it comes to our bodies. A healthy gut allows you to be healthy. An unhealthy gut may expose your body to more diseases that can occur anywhere in your body. Having a healthy gut is the link to a healthy body. This can all start with providing your body with enough fiber. Without fiber, your body isn’t going to be able to process food the way it needs to. Fiber isn’t digested in our stomachs, but it does feed the good bacteria that is in our gut. The good bacteria helps promote better digestion and the breaking down of all food that passes through our digestive tract. It is recommended that women get around 25 grams of fiber and men get about 38 grams of fiber each day. However, not many people are ever reaching this mark. They are falling well short of the recommended amount of fiber that they need. 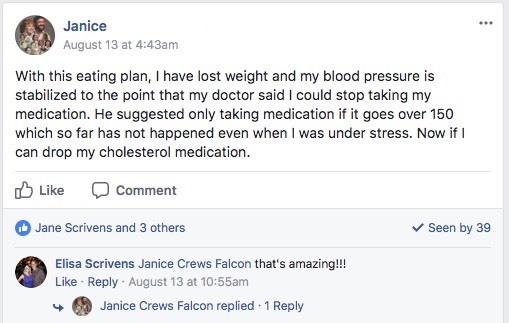 The good news is that getting the fiber you need really isn’t that difficult. You just need to add in more high fiber foods to your diet. Below you’ll see 25 high fiber foods that will give you the fiber you need in your everyday life so that your gut health won’t suffer at all. You’ll be able to answer the question, what foods are high in fiber with no issues at all. 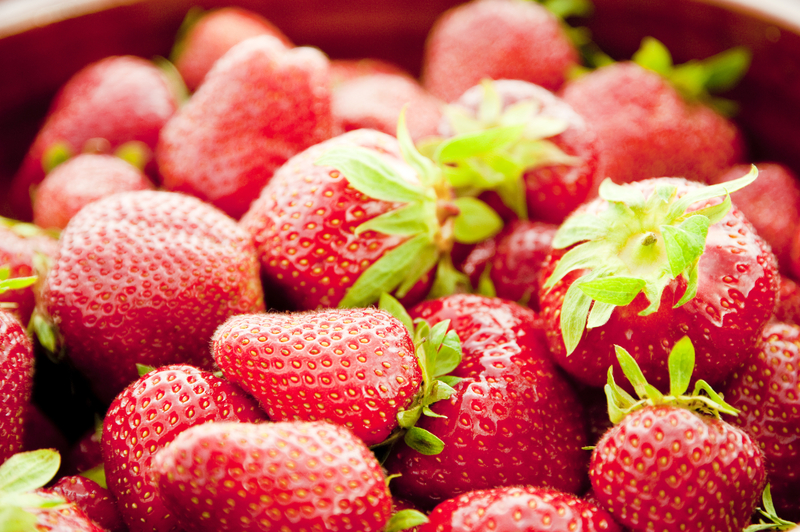 Strawberries are going to give you about 3 grams of fiber for every cup you eat. I know this may not sound like a lot of fiber at first, but when you compare it to other options, like some junk food, then you’re going to love it. Strawberries are also packed with vitamins that are going to help your health along the way as well. They say an apple a day keeps the doctor away for a reason. A regular sized apple will have about 4.4 grams of fiber. This is what you get when you eat with the skin as well. The good news is that if you don’t like one type of apple, there are plenty of others to choose from so you aren’t stuck hating one type of apple without any kinds of options around you. Beets aren’t an extremely popular vegetable but they are going to be good for you when you need an extra bit of fiber in your diet. They will provide about 3.8 grams of fiber per cup. 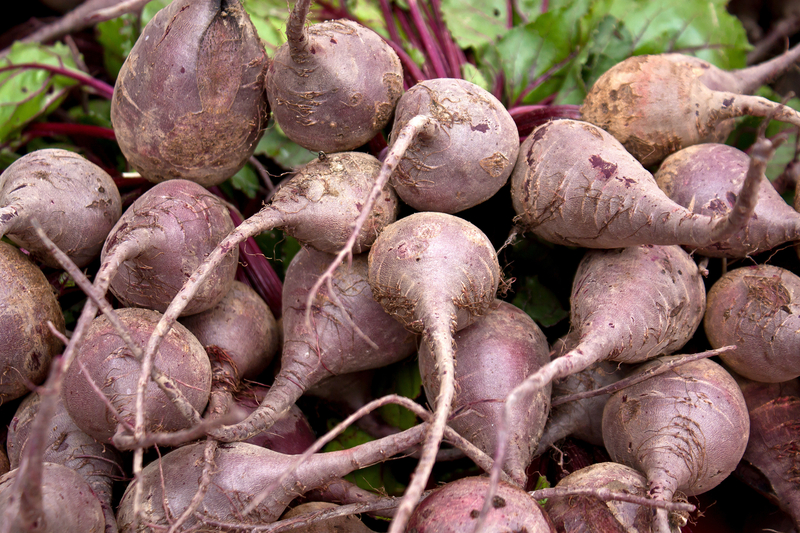 Having beets is going to give your body more nutrients than just beets as well. This means that the benefits of beets go beyond that of just helping your gut health and being provided the fiber you need. Lentils provide a huge fiber punch when you consume them. One cup of lentils is going to give you about 15.6 grams of fiber. That’s already a huge chunk of the daily recommended amount for everybody. Why not take advantage of this food? It can be paired with any number of foods as well, but they are great in soups. Make a lentil soup and you’re practically guaranteeing yourself enough fiber for a couple of days at least. Cooked split peas will give you about 16.3 grams of fiber for every cup you consume. Like lentils, you’re getting much more than you probably expected. Getting the fiber you need is important and having foods like this are going to make your life much easier. Pears are a popular fruit. They aren’t only just tasty, but they do have a good amount of fiber in them. You’ll get about 5.5 grams of fiber when you eat a pear. When it comes to fruit, pears provide one of the biggest punches with fiber. 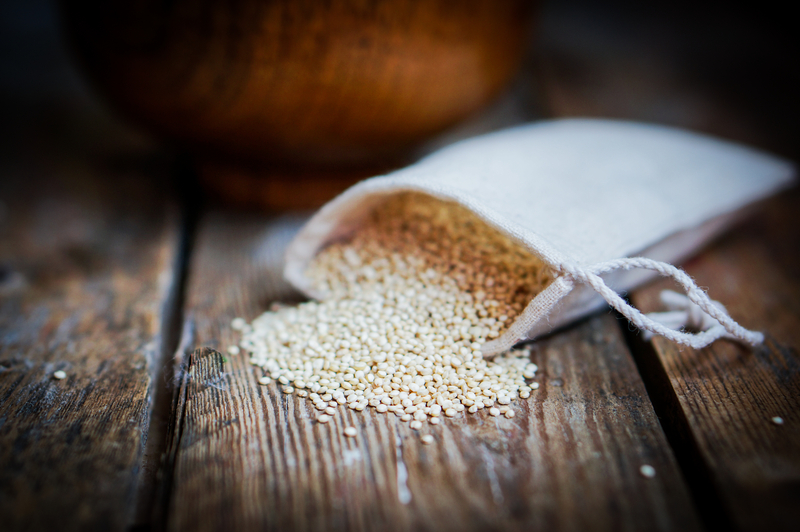 Quinoa is one of those foods that you may have heard about but may not have ever tried. It’s a good alternative to pasta and rice. It’s more nutritious and you’re more than likely going to enjoy every bite of it. A cup of quinoa will give you about 5.2 grams of fiber. Combining this with a healthy diet will easily help you reach your daily fiber goals. Kidney beans are relatively popular, however, I do know of a lot of people that aren’t huge fans of them. Maybe they would change their minds if they knew about the amount of fiber they could get from kidney beans. One cup is going to give you 11.3 grams. That’s a good percentage and probably much more than you expected based on what your current diet is. Carrots, in general, are very healthy for you. I believe that’s just general knowledge. They provide you with vitamins and minerals that your body loves to feed off of. Carrots can even help your eyesight. However, they are going to give you some of the fiber your body wants as well. A cup of carrots will give you about 3.6 grams of fiber. Almonds are a delicious nut. They are healthy partially because they contain healthy fats that your body needs as well. One ounce of almonds will provide you with about 3.4 grams of fiber. Avocados are still growing in popularity. People have a weird obsession with avocados. If you’re one of those people then you’re already getting the fiber it provides. If you aren’t one of those people then maybe it’s time to start. Avocados give about 10 grams of fiber per cup. So, the weird avocado lovers are more justified in why they can love them. 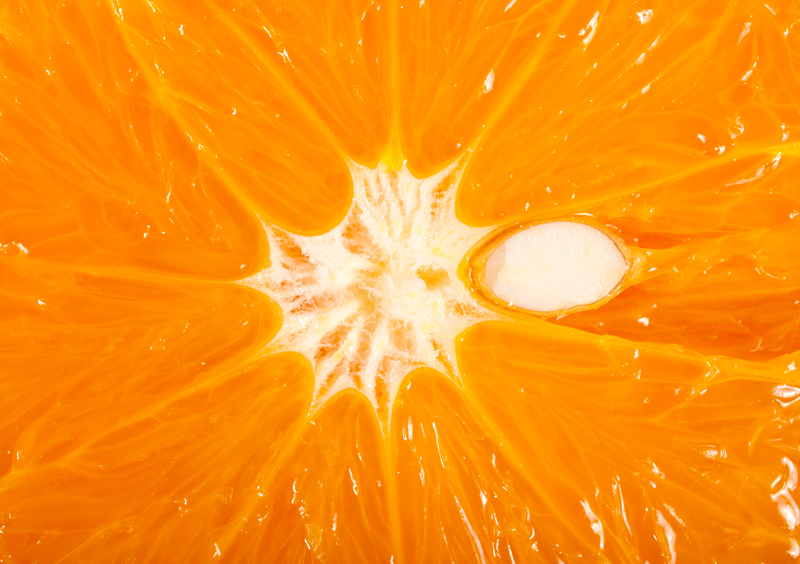 One orange will give you about 3 grams of fiber. No worries you won’t have to include the skin like you would with an apple. Eating an orange peel just seems wrong and uncalled for. Chickpeas are another type of legume that’s going to provide you with a significant amount of fiber. One cup of cooked chickpeas will give you about 12.5 grams of fiber. Broccoli is one of those high fiber low carb foods that are great for everyone. 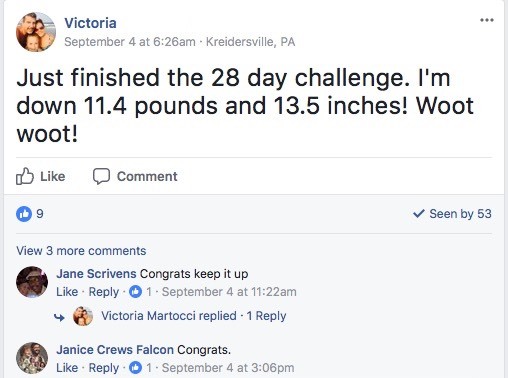 The low carb factor helps for people that are really looking to lose weight. And the high fiber content is great for so many other reasons. A cup of broccoli will give you about 2.4 grams of fiber. You may think you have never had chia seeds before, but I’m sure you have. They are tiny black seeds that are great for your health. It’s very easy to sneak them into almost any recipe you make. One ounce of these seeds are going to give you about 10.6 grams of fiber. This vegetable may be one of the biggest enemies of children everywhere. They aren’t the most popular vegetable but they are very healthy for you. A cup of this vegetable is about 4 grams of fiber. Popcorn? Really? Yes, really. 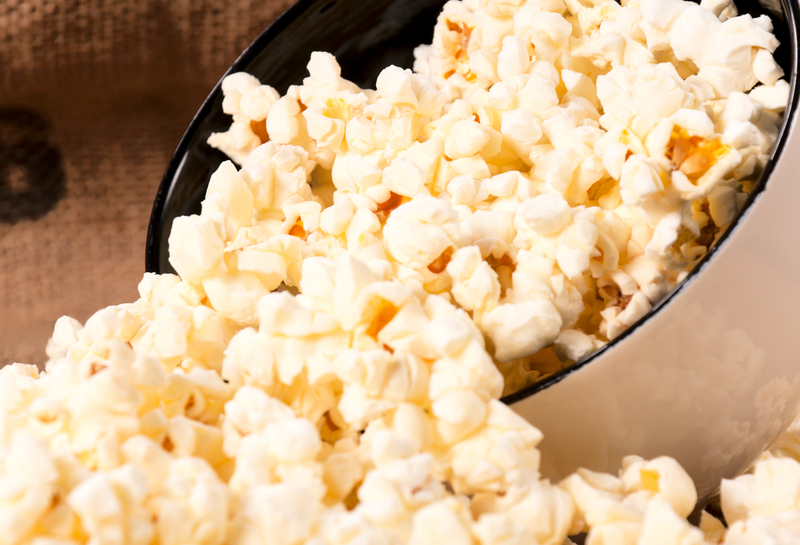 Popcorn can give you some of the fiber you desperately need. Popcorn is a very simple snack that can also be healthy. Having one cup of air-popped popcorn will give you about 1.2 grams of fiber, which is about 14.5 grams per grams of popcorn you consume. Personally, I’m not much of a fan of sweet potatoes, but that doesn’t mean I won’t eat it if I needed some fiber. Sweet potatoes can provide you with about 3.8 grams of fiber and that’s without the skin. Raspberries are one of my favorite fruits. They are loaded with vitamins and antioxidants that your body is going to love. One cup of this fruit is going to give you abot 8 grams of fiber. This green nut may be a pain to get to sometimes, but it will always be worth it when it comes to your health. One ounce of pistachios will be able to provide you with about 3 grams of fiber. Cauliflower is another vegetable that’s very popular in a lot of diets. It’s one of those vegetables that can be used as a substitute for a lot of other foods, like pasta and rice. Having 1 cup of cauliflower will give you about 2 grams of fiber for your stomach to handle. 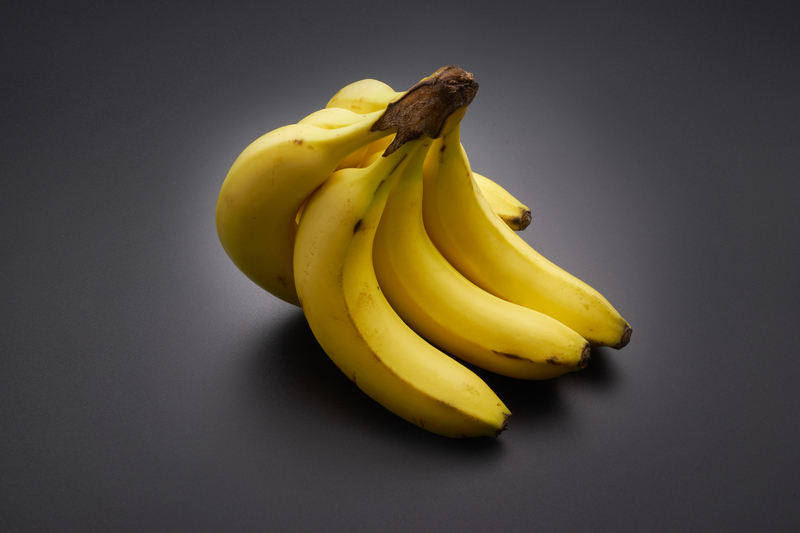 Bananas are probably one of the most common fruits around. They provide plenty of vitamins and nutrients that your body will love. Having just one banana will give you about 3.1 grams of fiber. Oats are great. For people that love oatmeal, you know the benefits that oats can provide you with. It’s widely considered that oats are one of the healthiest grain foods around. One cup of oats can give you a huge 16.5 grams of fiber. The only time you probably ever have artichoke anywhere near you is when you have a spinach-artichoke dip at a restaurant. You should maybe consider having it much more often. One artichoke has about 10.3 grams of fiber in it. Not just any chocolate, dark chocolate. Some people prefer this chocolate to other chocolates. Typically, dark chocolate has a lot more health benefits than other kinds of chocolate anyway. Having one ounce of dark chocolate will give you about 3.1 grams of fiber. The human body needs to consume fiber. Without any fiber, our bodies are going to struggle in processing our food. This can lead to a number of health problems further down the line. However, having a list of 25 high fiber foods should help you get the fiber you need. You don’t have to eat all 25 of these foods, but you should eat some of them if you are really wanting to look out for your own health. 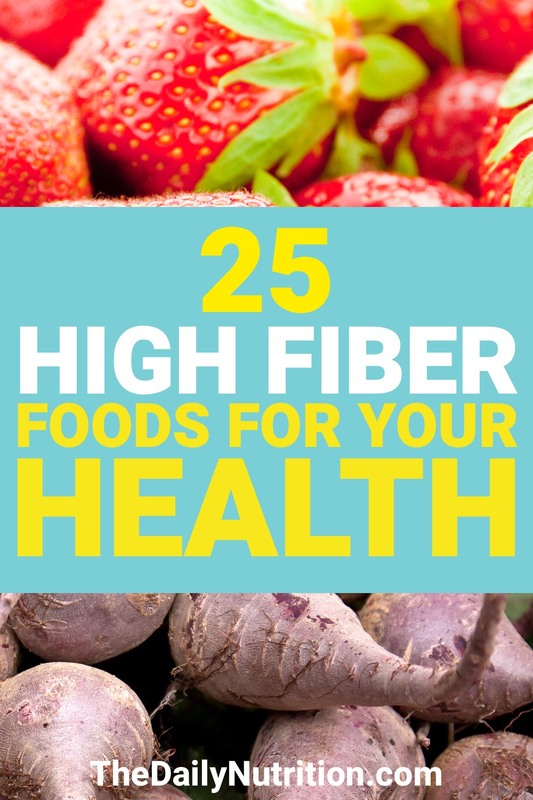 Enjoyed 25 High Fiber Foods That Will Help You Boost Your Health? Share it with your friends so they to can follow The Daily Nutrition journey.